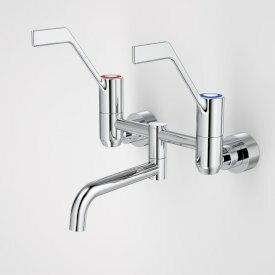 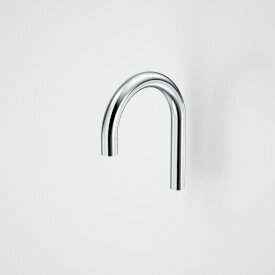 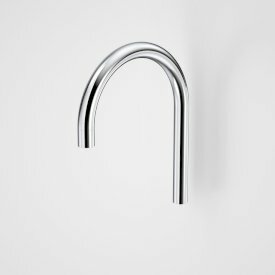 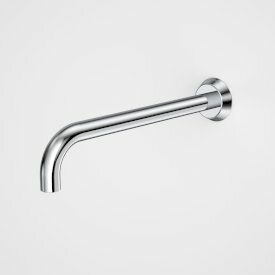 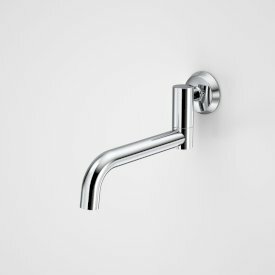 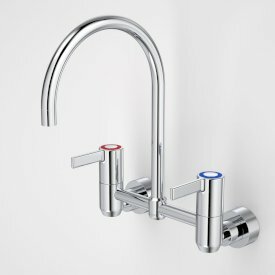 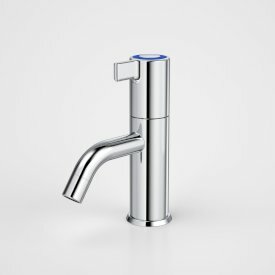 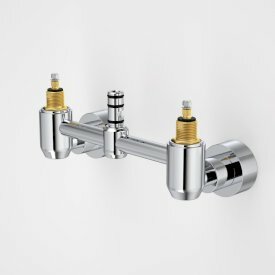 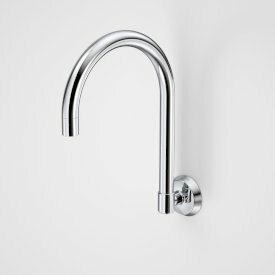 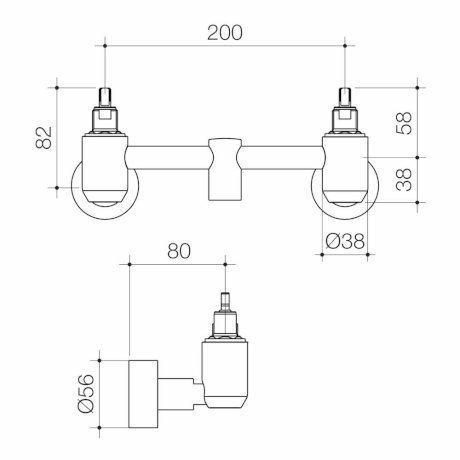 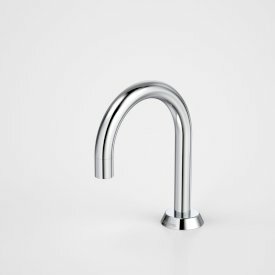 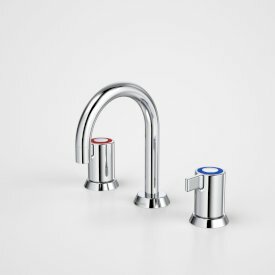 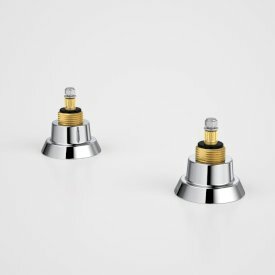 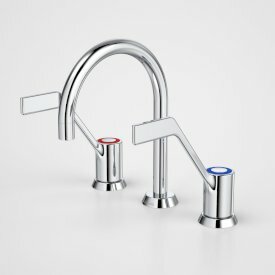 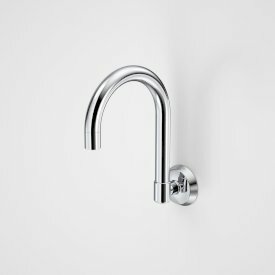 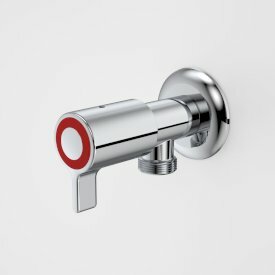 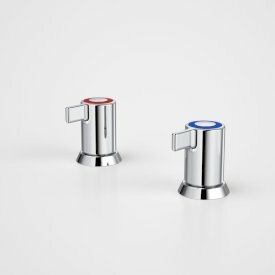 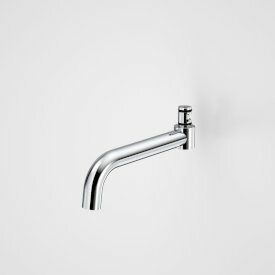 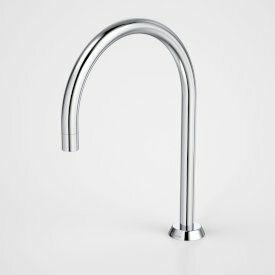 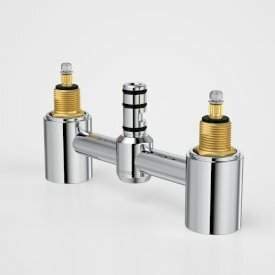 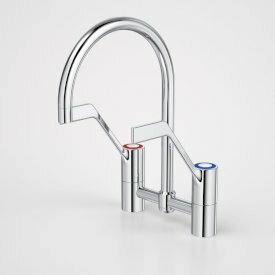 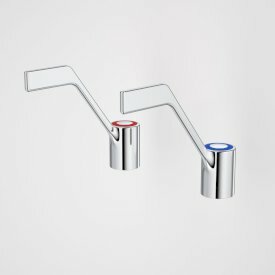 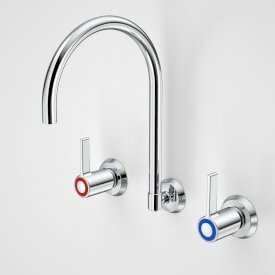 Caroma G Series tapware range been upgraded. 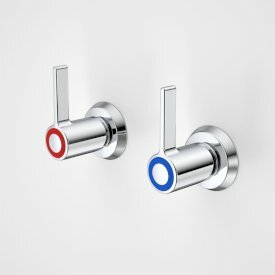 G Series+ has a fresh modern design while maintaining compliance and quality standards of the old. Featuring ceramic disc cartridges as standard and extra durable handle pivots with modernised lever style handles to survive the everyday pressures of life in commercial, hospitals, aged care facilities, schools and in-home care.